Whether you want to dance early in the morning or watch stand-up comics vie for a bachelor, here are some events for you. 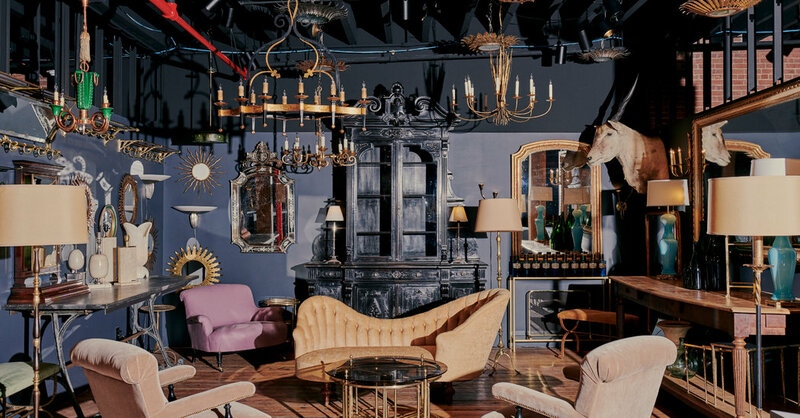 A move from the New York Design Center to the fancy mall in the old Tunnel nightclub. At Charcuterie Masters, an event in Flushing, Queens, there will be more than 60 kinds of charcuterie. French cookies by the chef Marie-Aude Rose are available at La Mercerie in SoHo. Front Burner: Marie Blachère Bakery Heads to Great Neck, N.Y. The bakery chain from France, with more than 500 outlets, takes particular pride in its baguettes. 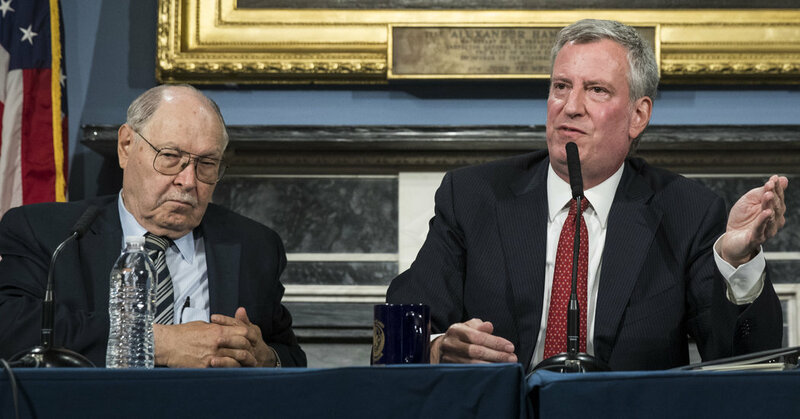 Stanley Brezenoff, longtime public servant and Housing Authority chairman, broke with Mayor Bill de Blasio over a deal for federal oversight in New York City housing. Only 43 percent of those polled by Siena College reported having a favorable view of Gov. Andrew M. Cuomo, down from 51 percent last month. Watching two people meet on a downtown No. 1, left behind on New Year’s Eve and other reader tales of New York City in this week’s Metropolitan Diary. 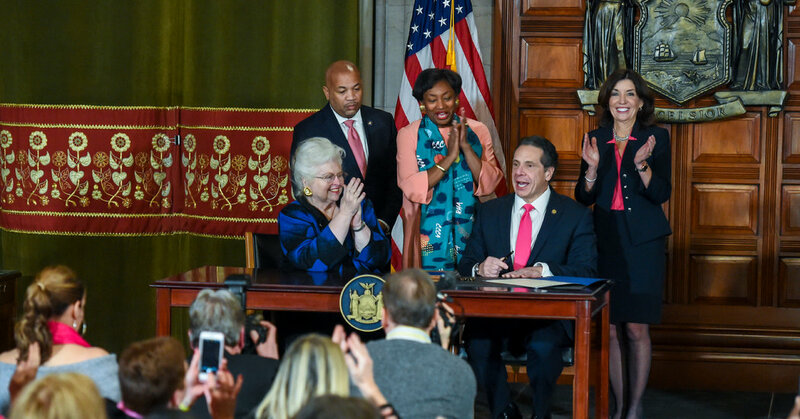 The decision roused anti-abortion campaigners who are critical of a new law that decriminalized abortion in New York State. The dust-up between Gov. 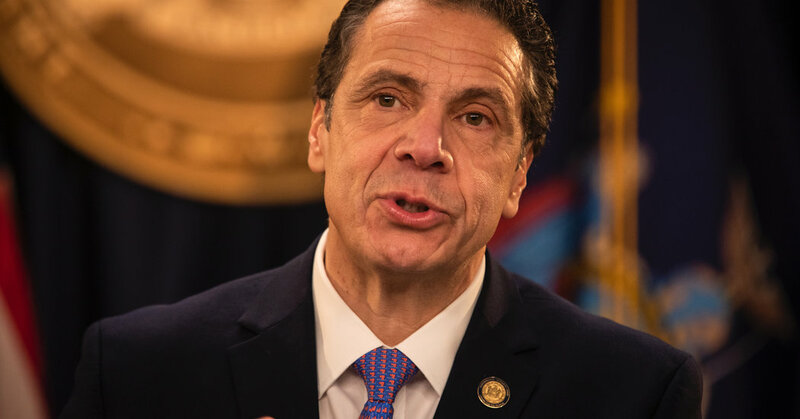 Andrew Cuomo and the M.T.A. 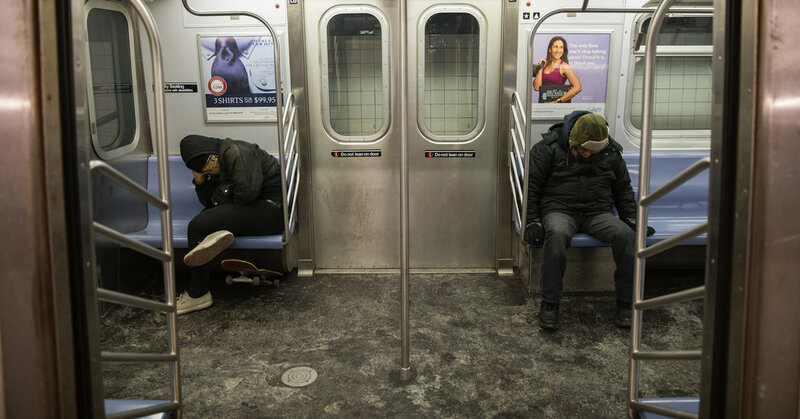 was barely noticed by riders who say all they want are cleaner and more efficient subways.